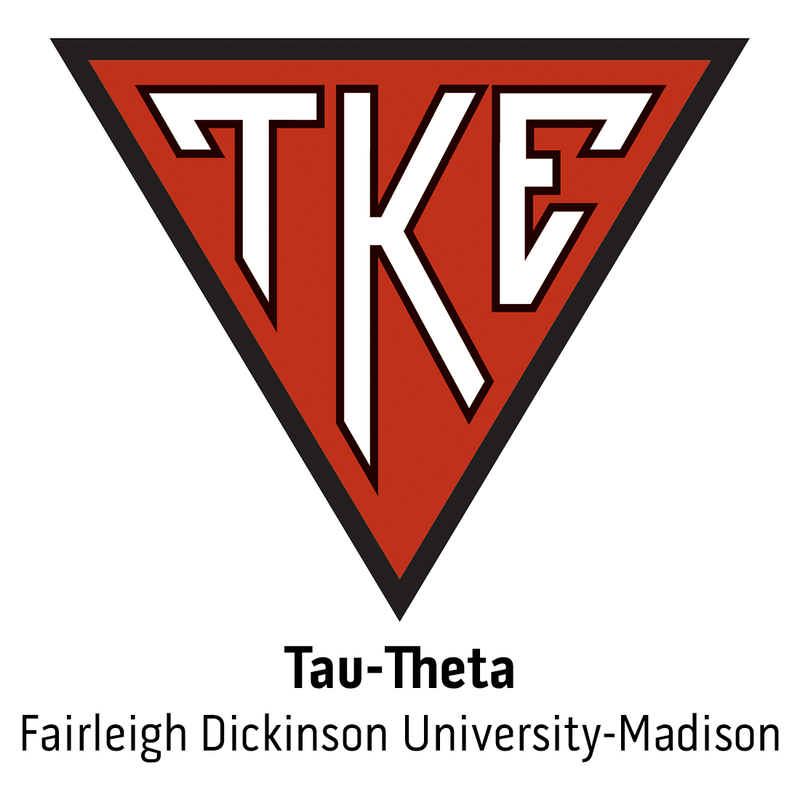 Fraters from around the TKE Nation are taking advantage of special pricing that ends before mindnight on November 7. If you aren't on the list, talk with your chapter about signing up today! Frater Jason Meade (Tau-Theta), a 21-year-old Monroe, Conn. native, was recently invited into the "Who's Who of American Universities and Colleges," a listing of only the top 10 percent of all college graduates.